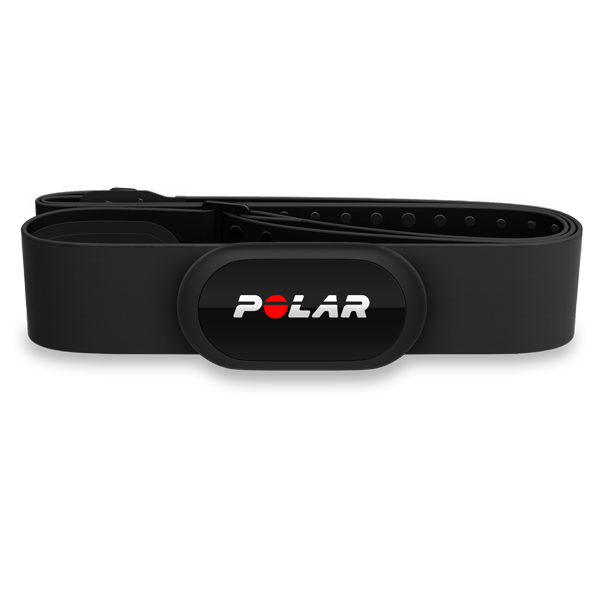 In 1979 POLAR filed its first patent for wireless heart rate measurement and in 1982, launched the first ever wire-free wearable heart rate monitor, changing the way athletes trained forever. Your resting heart rate. To do that: 1st thing in the morning, after a restful sleep, put on your monitor, relax for 3-5minutes and then take your heart rate. You want to know this number because as you get fitter, your resting heart rate will be lower. What Are HR Zones? We all have a personal resting heart rate, “a minimum heart rate” and a maximum heart rate. And between these values are different heart rate zones that correspond to training intensity and training benefit. There are different ways to specify your heart rate zones. Heart rate zones can be defined as percentages of your maximum heart rate. a. Anaerobic Alactic System – Energy readily available in the muscles. Fight or Flight power. b. Anaerobic Lactic System – Energy from Glucose in the blood stream; peak power 20 – 40 seconds of 2-3min at a high intensity. c. Aerobic System – Primarily glucose (sugar) or fat; peak power 3-4minutes, or at any time in longer duration exercise. The Aerobic system is always supplying energy, using fat as its source, this what we as sleep, etc. As we ‘up' our intensity, it starts to breakdown Glucose into Pyruvate. Aerobic energy production is the foundation of endurance events, anything lasting more than 3 minutes.